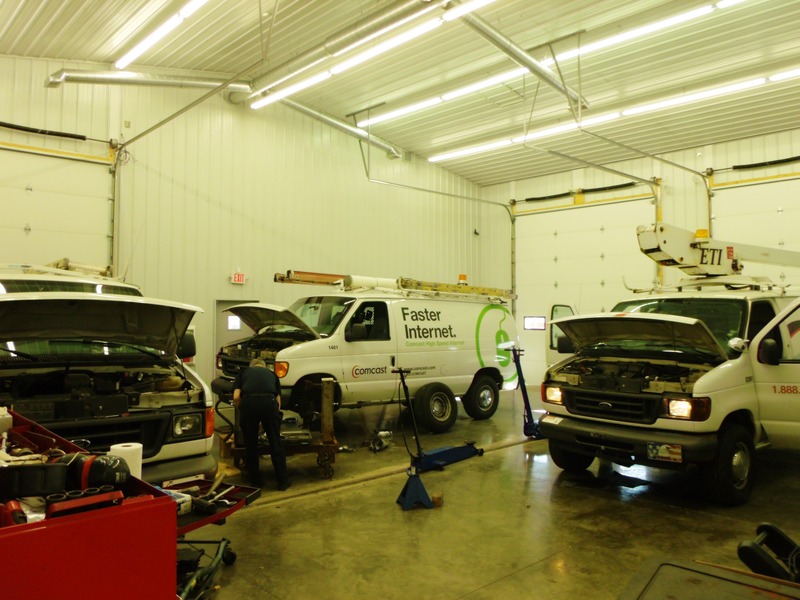 MBS Fleet Service has been servicing commercial fleet vehicles in Central Indiana for nearly 30 years. 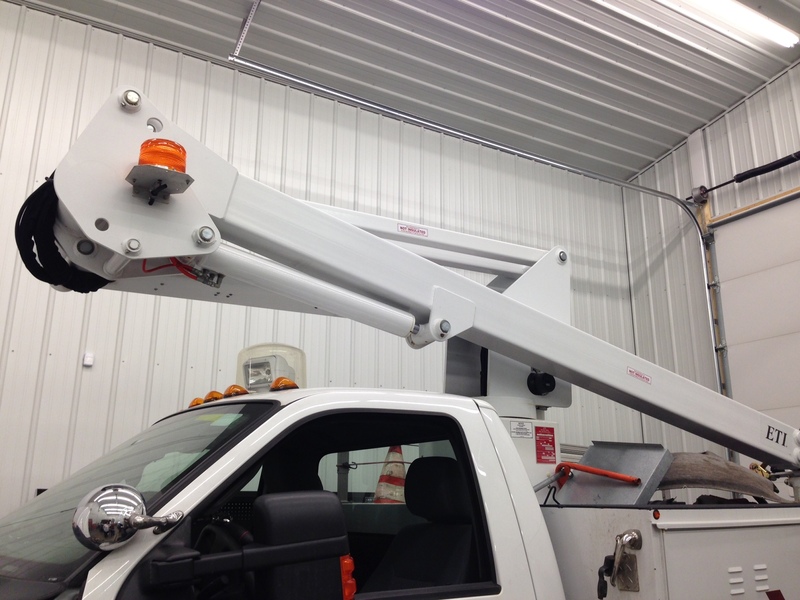 We are able to fully service and maintain all fleet cars, buses, vans and trucks as well as offer other unique services such as Braun Wheelchair Lifts, Sho-Me LED lights and products, a fully-stocked Parts Department and more. MBS Service and Repair offers many specialty services such as Welding & Fabricating, DOT inspection, Cryogenic Oxygen Maintenance & Repair, and 24-Hour Road Side Service. For a complete list of services please click here to visit the Services page. Braun Commercial Wheelchair Lifts are an important part of our service. 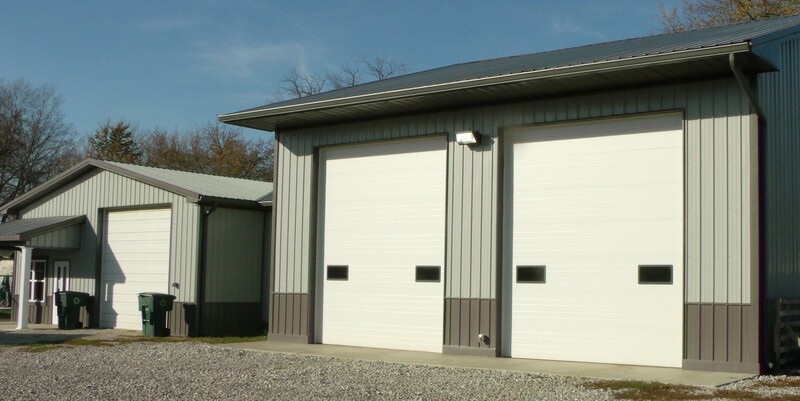 At MBS Fleet Service, we are able to install and service the wheelchair lifts for transportation including Transit Bus and Motorcoach, School Buses, Commercial Paratransit,Cutaway Buses, and public-use wheelchair accessible vans. MBS Fleet Service is proud to offer Ricon products to their clients. Ricon wheelchair lifts, ramps and graffiti-fighting bus windows are designed and manufactured to thrive in the most challenging high-traffic environments. Contact MBS Fleet Service for more details. Q’STRAINT offers innovative safety solutions for wheelchair transportation. At MBS Fleet Service we are happy to install, service and maintain any product affiliated with your wheelchair.